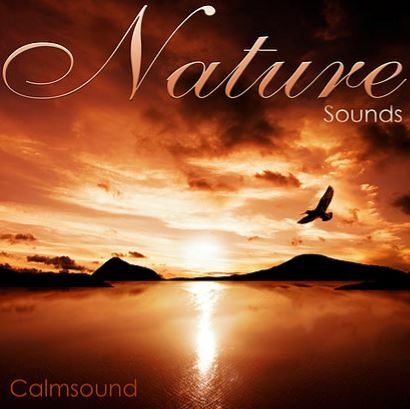 Listen to beautiful and relaxing NATURE SOUNDS online for FREE, or download for FEE, or get the CD on Amazon. Calmsound is the creation of British composer and sound designer, Leigh Haggerwood. His love of nature and years of experience as a sound engineer have taken him around the world in pursuit of the best nature recordings possible. Calmsound albums contain audio recorded on the beaches from the Caribbean to the Indian Ocean. There are powerful thunderstorms recorded on open moorland, forest ambiences and bird song from tranquil English country gardens and just about everything in between. The secret of a good recording is quality equipment, patience and attention to detail. Leigh has recorded all of the audio on state-of-the-art equipment at the highest bit-rates, and painstakingly edited the result so that the sound recordings tell the truth – and you can close your eyes and almost be there. Calmsound recordings are great for helping you relax and sleep, blocking out unwanted background noises and even mixing with music. We hope you enjoy this website and will support us by buying some of the downloads for the your mp3 player. Happy listening!